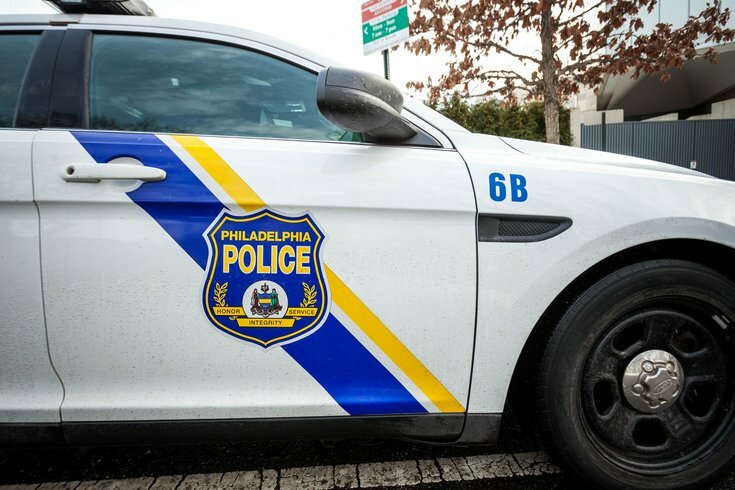 Philadelphia police said a man was found dead before dawn Friday morning at Rittenhouse Square. The body of a 49-year-old white man was discovered around 4 a.m. along the 200 block of S. 18th Street, according to authorities. Drug paraphernalia was also located near the man's body. Police believe he was homeless. Foul play is not suspected and the man's identity was not revealed. An exact cause of death remains under investigation.